I added my water caustics effect to one of the scenes I've been developing in. It looks really great. 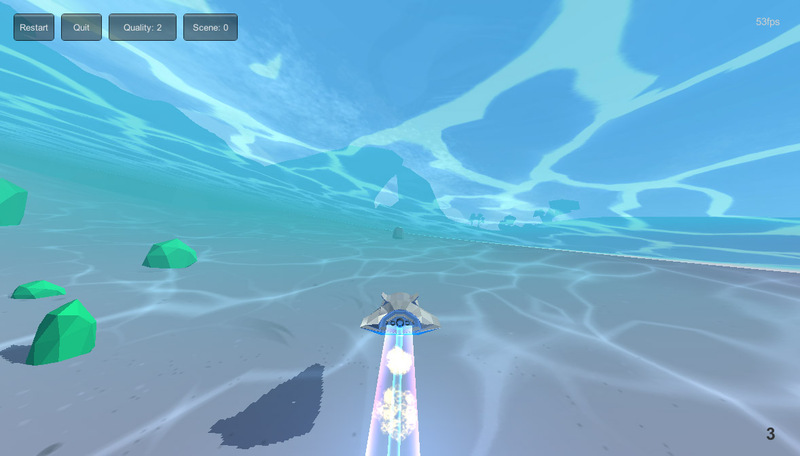 It matches well with the water surface movement/distortion too.